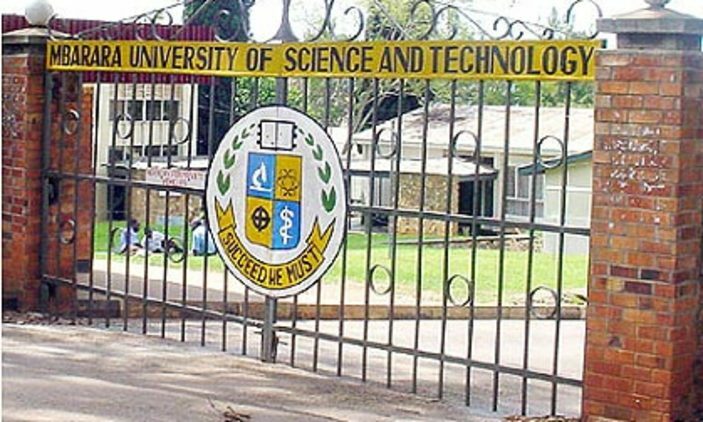 Last Saturday, Open Space Uganda wowed the newly signed in students (Freshers) with their magnificent Annual National Youth Festival that was held at Makerere University Freedom Square attracting over 2500 people from the academia, politicians, students, thought leaders, ambassadors, CSOs, and many other people from all walks of life. 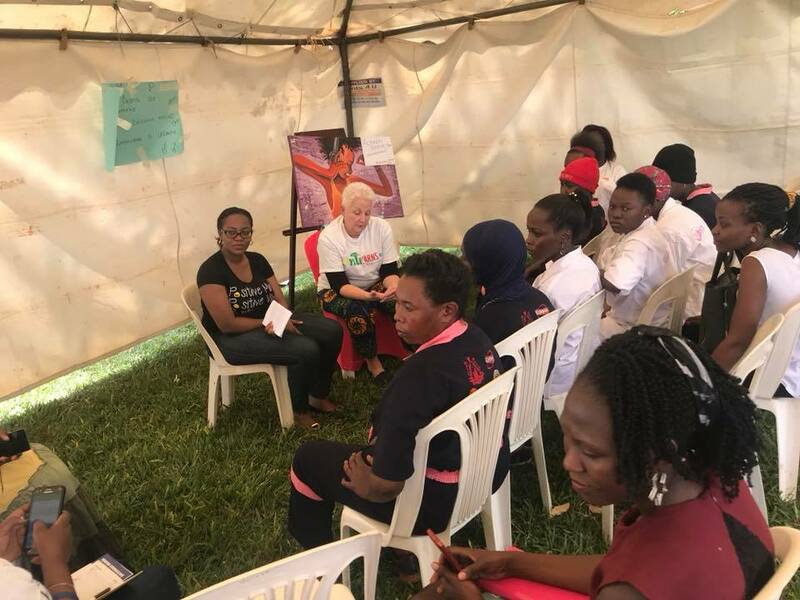 The Annual Youth Festival, whose theme this year was “Let women Take Lead” mainly aimed at the inclusion of women in all aspects of economic development. One of the major topics coined and deliberated upon was the tax policies with much emphasis to the controversial OTT tax. Unlike other years, this year’s festival included experiential exhibitions also known as program based exhibitions that were both interesting and knowledgeably rewarding as well as requiring active participation. 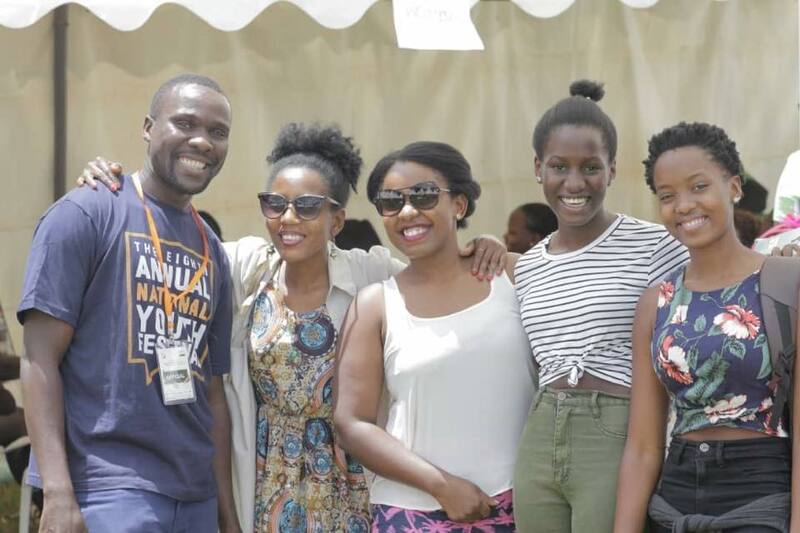 The festival opened gates for young people to meet policy players and engage them on different fronts freely. To make the festival more interesting, the organisers of the magnificent festival divided the Freedom Square Space into 7 Villages such as the Youth in Reproductive Health Village, the Women Village, the Youth in Governance and Development village, among others, in a bid to easily attract them and train them in areas of interest. 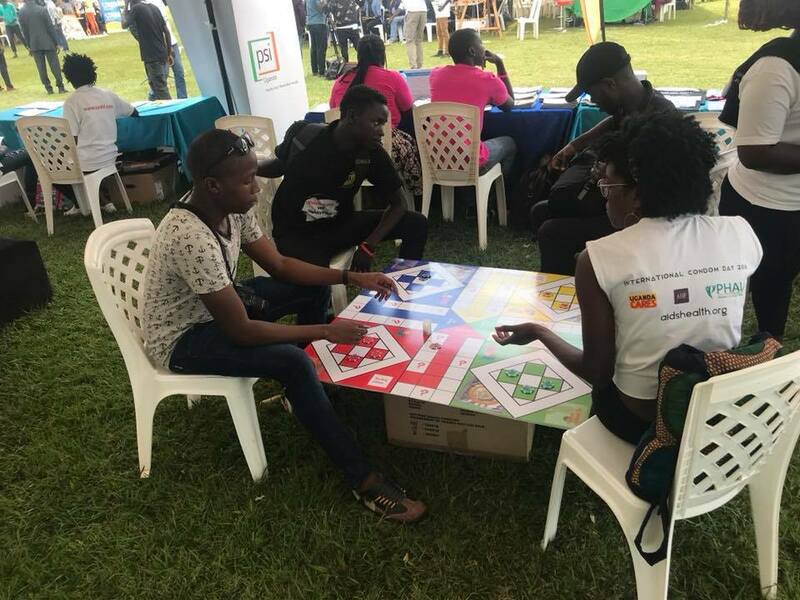 There was also a bit of edutainment from different artistes singing about the things that affect young people and offering ways to mitigate them- “This has been a very interesting festival, comparing it to last year’s, I have learnt more this time round and I will stand for youth inclusion in development,” narrated Sheila a student from Makerere University. 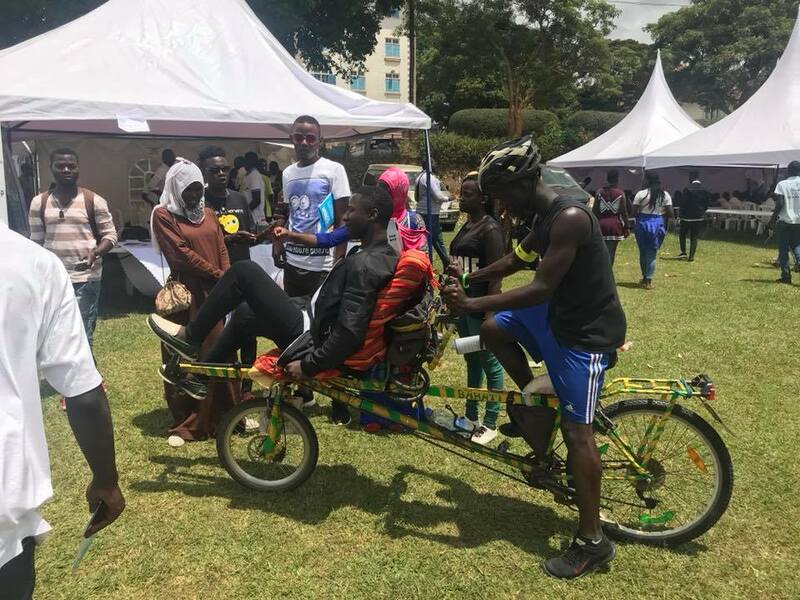 Bottom line; The Annual National Youth Festival combined young people from different walks of life to talk about the issues that bother them the most in a bid to come up with sustainable solutions to eradicated these issues.